Gulliver was co-bred and is co-owned with Michael & Kimberlee Silva of Shadowbrook. 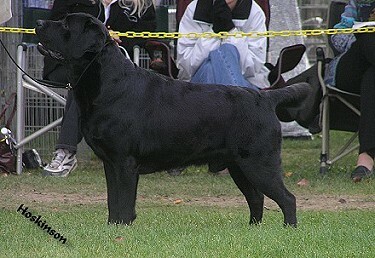 For stud information contact "Shadowbrook Labradors" via their web site." 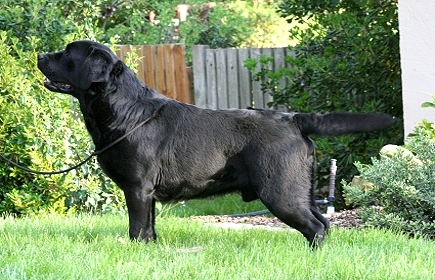 can be viewed on his "Prestigious Wins" page at Shadowbrook Labradors."